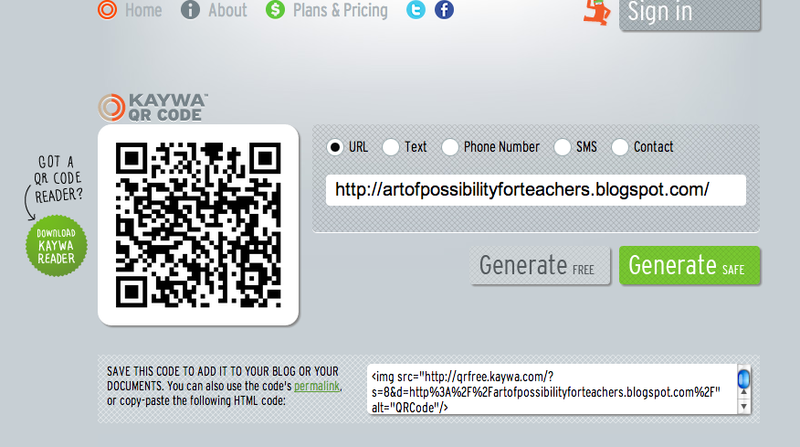 I love using QR codes as well! My school implemented a 1:1 iPad program this year, and I have been using iPads in my room for about 2 years now. 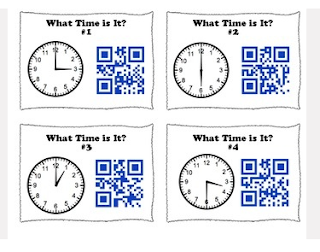 I've created QR codes for word problems using the text feature of the QR code makers. My students scan the code and then solve the problems. I've also had some success adding a QR code to the bottom of math homework so students can check answers when they are done. Saw this on Pinterest. What a great idea. 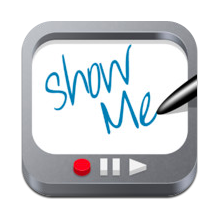 I've been using iPads and iPods in my classroom for 3 years now and love it. 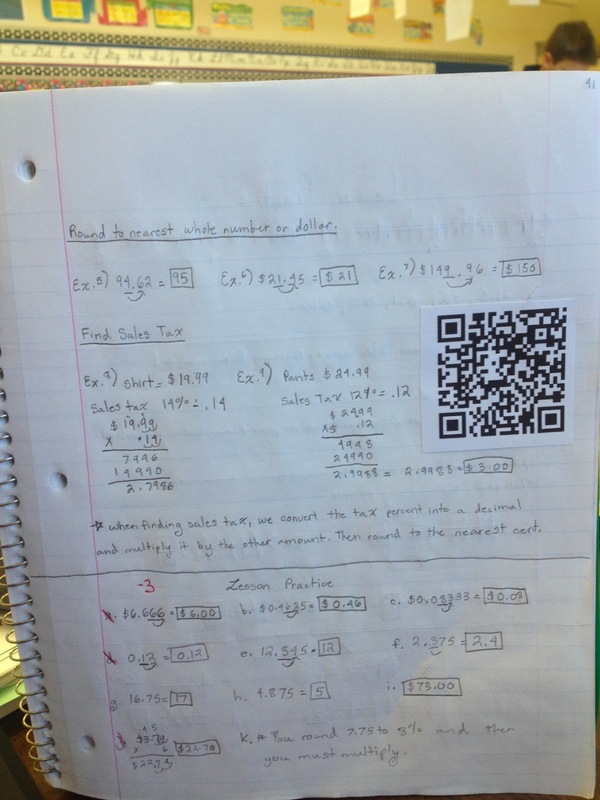 I use QR codes as quizzes. 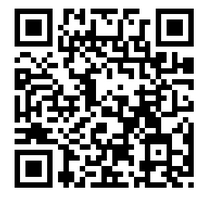 Instead of just handing them a paper quiz, I use the Treasure Hunt QR generator at http://www.classtools.net/QR/index.php It allows you to put in 10 questions and the answers. It then generates 10 QR codes, and gives you a list of the questions and answers as a key. I hide them around the room and the kids scan them. It pulls up just the question, so they don't go to a website at all. They love it, and it's about 5 minutes of extra work for me. 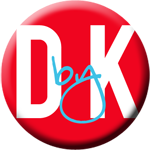 I'm adding your blog to my reader, it looks great. I chronicle my own iLessons at www.ilessonlady.wordpress.com Can't wait to see what else you do. This is a brilliant idea! My students do not have iPads, but most of them have smart phones. I have only now just found your blog, so please excuse me if this is a redundant question. Where do you host the videos you use for the QR codes? I have just redone my Fractal Web Quest to include QR's. Here is the link. I am so excited about it. It is from 7 - 12 Algebra through Calculus. Love, love, love the QR codes. We are a school that is entirely 1:1 21st Century Technology and just implemented that this year. I am still new at QR codes but am using it for lots of good things. I am obsessed with this idea and can't believe I'm only seeing it now! My mind is racing about how I can incorporate these little QR code cutouts into my Math classes. Thank you!!! !